The MCOF Public Star Parties will be held on Friday March 20 , and 27, 2009 at 7:30 pm, at the Morgan County Observatory. There will be stargazing, refreshments, movies and hands on astronomy exhibits to entertain folks of all ages. Morgan County Observatory - Public Star Party: March 20 and 27, 2009 at 7:30 pm. National Air and Space Museum Events - Sky Meadows Public Observing Night: Saturday, April 25, 2009 Dusk to 11 pm. Northern Virginia Astronomy Club (Novac) Public Observing Session: March 21, 2009 at CM Crockett Park. Shenandoah Astronomical Society (SAS) at Historic Long Branch - Public Astronomical Observing Session - March 28, 2009 7:00 pm till 3:00 am. National Capital Astronomers and National Capital Astronomers Saturday, March 14, 2009 at 7:30 pm at the University of Maryland. Novac - Northern Virginia Astronomy Club March 8, 2009 - Meetings held 2nd Sunday of the month at 7:00 pm. Shenandoah Astronomical Society Wednesday, March 11, 2009 at 7:00pm. - Club Meeting at Lord Fairfax Community College, Middletown, Va. Meetings held 2nd Wednesday of the month at 7:00 pm. Shenandoah Valley Stargazers No Meetings. TriState Astronomers Next meeting: Wednesday, March 18, 2009 at 7:30pm. in the WCBOE William Brish Planetarium. Westminster Astronomical Society Next meeting: March 11, 2009 at the Bear Branch Nature Center.at 7:30pm. The MCOF Public Star Parties will be held on Friday February 20 , and 27, 2009 at 7:30 pm, at the Morgan County Observatory. There will be stargazing, refreshments, movies and hands on astronomy exhibits to entertain folks of all ages. 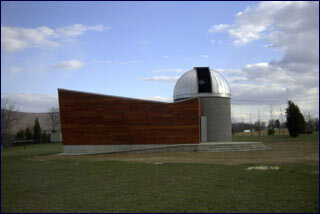 Morgan County Observatory - Public Star Party: February 20 and 27, 2009 at 7:30 pm. Novac - Northern Virginia Astronomy Club Public Observing Session: February 21, 2009 at CM Crockett Park. National Air and Space Museum Events - Sky Meadows Public Observing Night: None listed. Shenandoah Astronomical Society Wednesday, February 11 at 7:00pm. - Club Meeting at Lord Fairfax Community College, Middletown, Va. Meetings held 2nd Wednesday of the month at 7:00 pm. National Capital Astronomers and National Capital Astronomers Saturday, February 7, 2009 at 7:30 pm at the University of Maryland. Novac - Northern Virginia Astronomy Club None listed - Meetings held 2nd Sunday of the month at 7:00 pm. TriState Astronomers Next meeting: Wednesday, Feb. 18, 2009 at 7:30pm. in the WCBOE William Brish Planetarium. Westminster Astronomical Society Next meeting: February 11th, 2009 at the Bear Branch Nature Center.at 7:30pm. The MCOF Public Star Parties will be held on Friday January 16, and 23, 2009 at 7:30 pm, at the Morgan County Observatory. There will be stargazing, refreshments, movies and hands on astronomy exhibits to entertain folks of all ages. Morgan County Observatory - Public Star Party: January 16 and 23, 2009 at 7:30 pm. Shenandoah Astronomical Society Wednesday, January 14at 7:00pm. - Club Meeting at Lord Fairfax Community College, Middletown, Va. Meetings held 2nd Wednesday of the month at 7:00 pm. National Capital Astronomers Saturday, January 10, 2009 at 7:30 pm at the University of Maryland. Meetings held 2nd Saturday of the month at 7:00 pm. 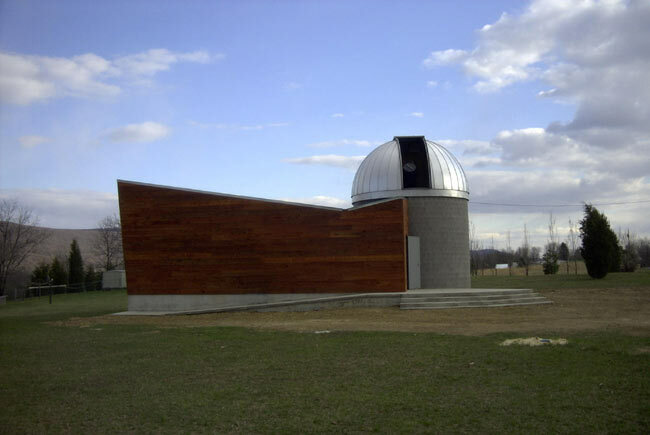 Novac - Northern Virginia Astronomy Club Sunday, January 11, 2009 at 7:00 pm. Meetings held 2nd Sunday of the month at 7:00 pm. TriState Astronomers Next meeting: January 21, 2009 at 7:30pm. in the WCBOE William Brish Planetarium. Westminster Astronomical Society Next meeting: January 14, 2009 at the Bear Branch Nature Center.at 7:30pm.